Democratic state Rep. Fred Crespo will serve as assistant majority leader of the House of Representatives, officials announced Friday. 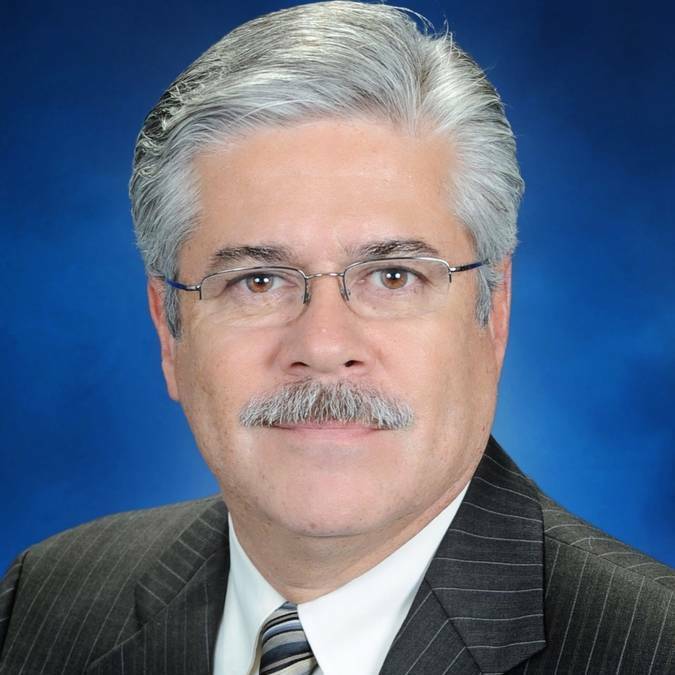 "I look forward to continue advocating on behalf of the communities in the Northwest Suburbs in my new post," Crespo said. "There's a lot of work to be done to move our state forward and it must be done in a bipartisan way." Crespo represents the 44th House District, which includes portions of Hoffman Estates, Streamwood, Schaumburg, Hanover Park, Bartlett and Elgin.